David Bloom is a Senior who will be in his fourth year of writing for the Charles Street Times (CST) and is looking forward to writing for us again. 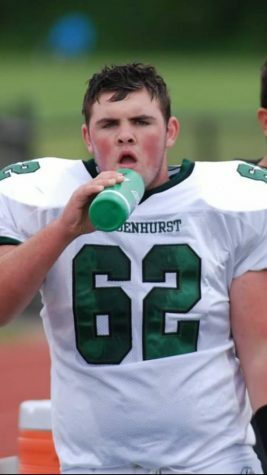 He is not only a journalist but he is also a football player and a wrestler for the Lindenhurst Bulldogs. Some of David's favorite hobbies include, but are not limited to writing, playing football, wrestling, working on cars, cooking and also hanging out with his friends. David enjoys being in school but his favorite subjects in school are math and social studies.